Training, checks and testing for experienced pilots, instructors and employers. Ground School: briefings covering the aircraft specific systems (Specialist Helicopters flight reference book and flight manual provided). Minimum training: competency based (no minimum stipulated under Part 61); approx 5 hours. Flight test: min 1.5 hours. Minimum training: competency based (no minimum stipulated under Part 61); approx 3 hours. Flight test: min 1.5 hours (applied to initial class rating only); additional aircraft require flight review only (incorporated in training hours). Minimum training: 10 hours, including dual flight time, split into general night flying and navigation exercises. 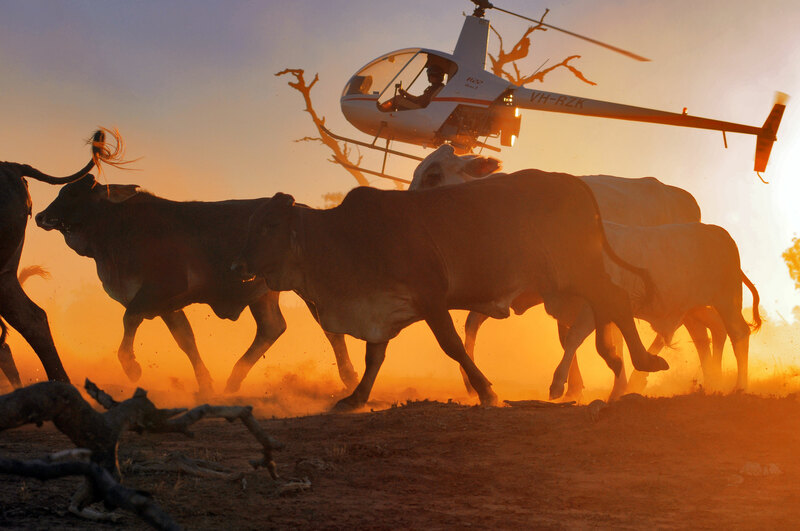 A low level rating is pre-requisite for mustering, aerial application, winching and/or sling endorsements. It is also required for commercial Pilots operating with a CAR 157 dispensation to conduct specific low-level operations such as aerial photography, survey, culling, etc. Minimum training: 2 hours - competency based (no minimum stipulated under Part 61). Flight test: n/a - incorporated in training hours. In-depth analysis of pilot/instructor skills, for those seeking to do more than pass the minimum standards. Flight test: 2.0 hours minimum. Training Endorsements for new and experienced instructors. 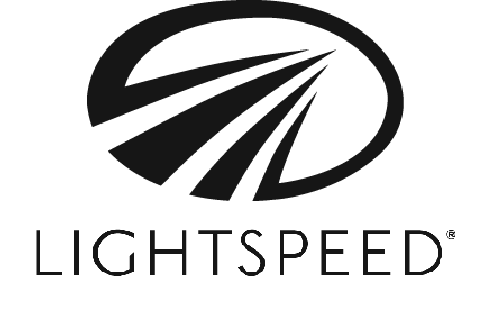 Flight knowledge: adequate knowledge of all seven CPL-H theory exam subjects; CASA PIRC exam completion; 'Principles & Methods of Instructing' course completion OR Certificate IV in Training and Assessment. Ground school: 150 hours covering flight training sequences. Licence: ATPL or Commercial Helicopter Pilot Licence; ; Instructor Rating; Grade 3 Training Endorsement. Ground school: 30 hours covering flight training sequences. Minimum training: 5 hours, including all dual flight time. Licence: ATPL or Commercial Helicopter Pilot Licence; ; Instructor Rating; Grade 2 Training Endorsement. Minimum training: 10 hours, including all dual flight time. Licence: ATPL or Commercial Helicopter Pilot Licence; Instructor Rating; Type Rating of specific helicopter. Ground school: 20 hours covering flight training sequences. Minimum training: 7.5 hours, including all dual flight time. Licence: ATPL or Commercial Helicopter Pilot Licence; Instructor Rating; SEH Class Rating. Minimum training: 15 hours, including all dual flight time. Licence: ATPL, Commercial or Private Helicopter Pilot Licence; Instructor Rating; Flight Activity Endorsement per that requested for instruction. Minimum training: 3 hours, including all dual flight time. Licence: ATPL or Commercial Helicopter Pilot Licence; Instructor Rating; Design Feature endorsement per that requested for instruction. Licence: ATPL or Commercial Helicopter Pilot Licence; Instructor Rating; Night VFR Rating. Minimum training: 20 hours, including all dual flight time. Licence: ATPL or Commercial Helicopter Pilot Licence; Instructor Rating; Low Level Rating. Minimum training: 6.5 hours, including all dual flight time. 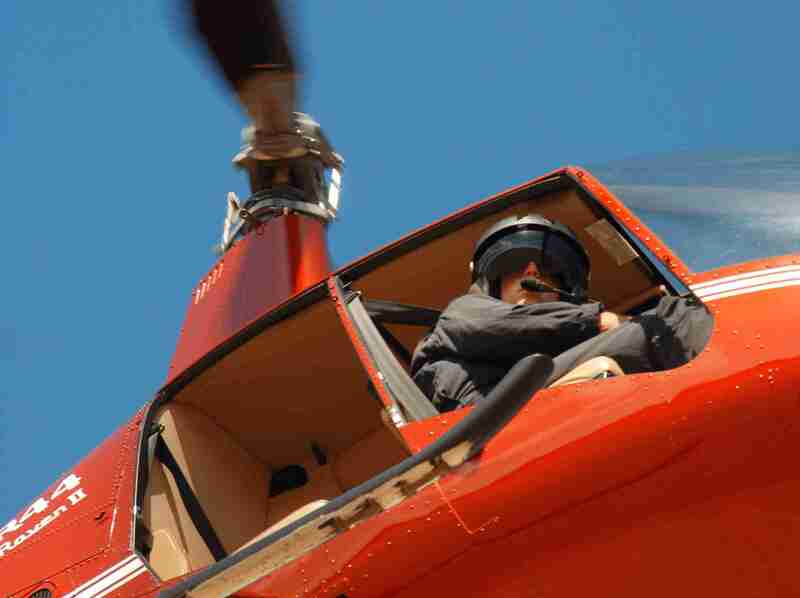 Licence: ATPL or Commercial Helicopter Pilot Licence; Instructor Rating. Licence: ATPL or Commercial Helicopter Pilot Licence; Instructor Rating; Sling endorsement. 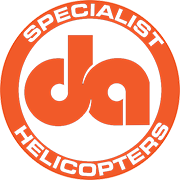 Licence: ATPL or Commercial Helicopter Pilot Licence; Instructor Rating; Winch & Rappelling Endorsement.